I was a young media relations coordinator at Texas Children’s Hospital when KRIV-TV’s Melissa Wilson started covering healthcare in Houston. I vividly remember taking her to lunch at Fu’s Garden in Rice Village with the rest of the PR team. We talked about story ideas and the best way to work with her, etc. At the time, my “beat” was the cancer and hematology center and I knew I would have a ton of stories for her. Shortly afterward, Melissa became a “regular” at Texas Children’s, always looking for new and innovative things the hospital was doing to report on. 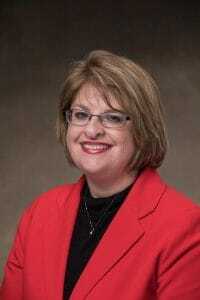 I remember introducing her to key personnel in the Cancer Center, including Dr. ZoAnn Dreyer, Dr. David Poplack and Carol Herron. Little did we know at the time that Melissa and her precious family would become intimately involved with these caring individuals years later. I remember scrolling through Facebook and seeing Melissa’s post about her son, Caleb’s diagnosis of leukemia. Although I was no longer at Texas Children’s, I followed her story closely and soon learned that Dr. Dreyer (one of my favorite people at Texas Children’s) would be taking care of Melissa’s little boy. I knew Caleb was in good hands! 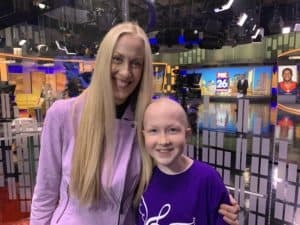 On social media, I watched Melissa’s family become intertwined with the cancer center and its programs, including Arts in Medicine, the Snowdrop Foundation and the Cure Kids Cancer Radiothon. These were all activities I had been involved with and had grown to love during my tenure at the hospital and beyond. Shortly after I launched my independent PR practice this fall, Anita Kruse, executive director and founder of “Purple Songs Can Fly” (an Arts in Medicine program) reached out to me to help publicize the organization’s documentary, “Journey to Hope.” This was a special gift to me because it reconnected me with people and a cause I had grown to love during my days at Texas Children’s. 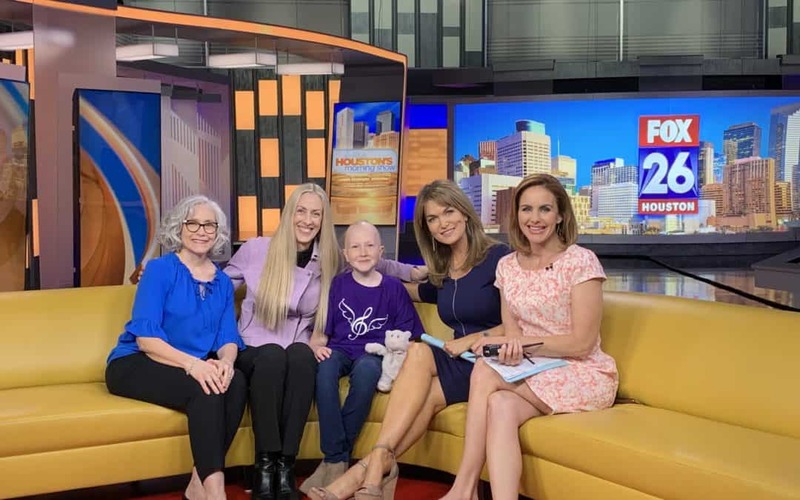 Call it coincidence if you will, but today I found myself at the FOX studios with Anita, Carol and Mia, a 12-year-old cancer survivor as Melissa and her colleague, Sally, interviewed them. This little anecdote teaches me so much about the powerful connections we create. We never know where they will lead, who they will help or how they will help us.